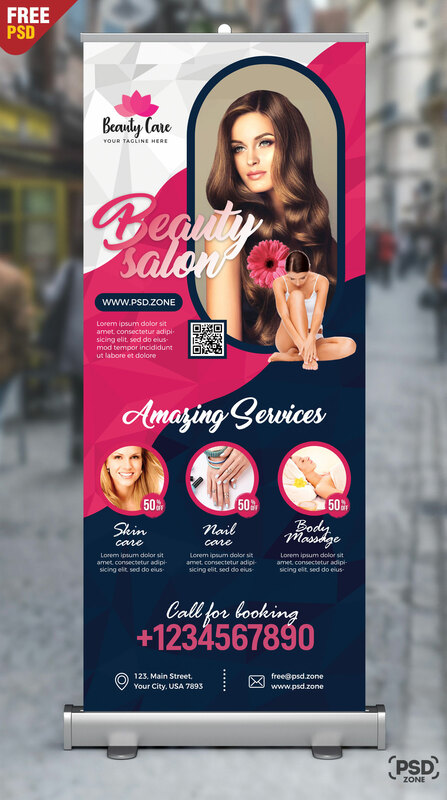 I’m happy to share Beauty Salon Roll Up Banner PSD. Beauty Salon Roll Up Banner PSD is perfect for hair salons, beauty salon, beauty parlour and spas promotions. 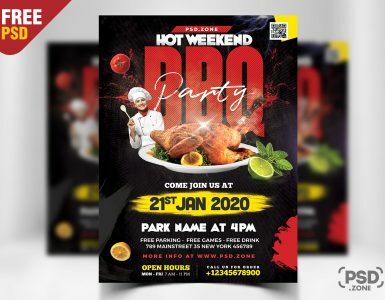 The Roll Up Banner PSD file is fully layered and organized to keep customization in adobe photoshop very simple. 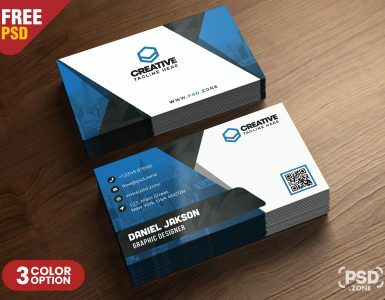 Just replace your logo, text and images and done. 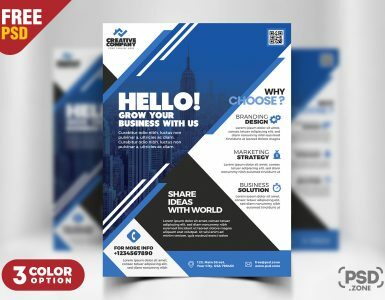 This Beauty Salon Roll Up Banner PSD Dimensions is 30×70in, 150DPI, CMYK print psd file. All layers are fully organized and structured so that you can easily find the layers to change text and color. 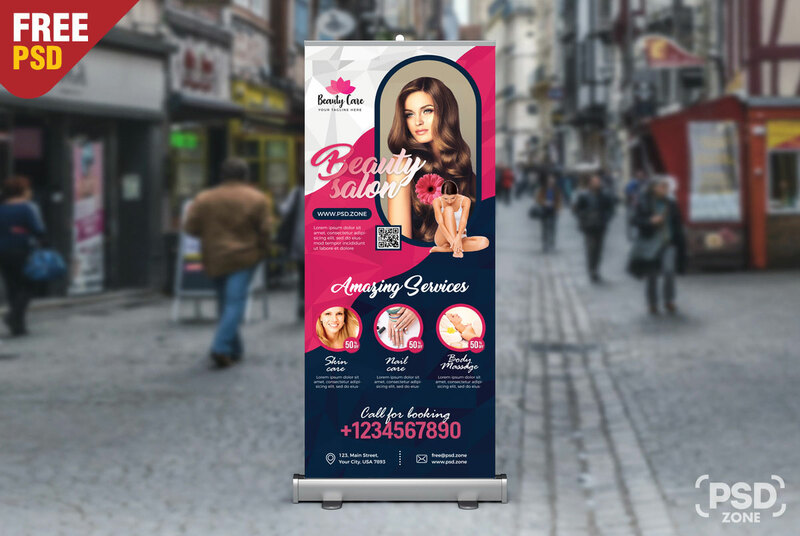 so Download this Beauty Salon Roll Up Banner PSD and its a available for free download.